Showing its potential at the box office, 2.0 continued to earn in double digits on day 6 (Tuesday) as well. 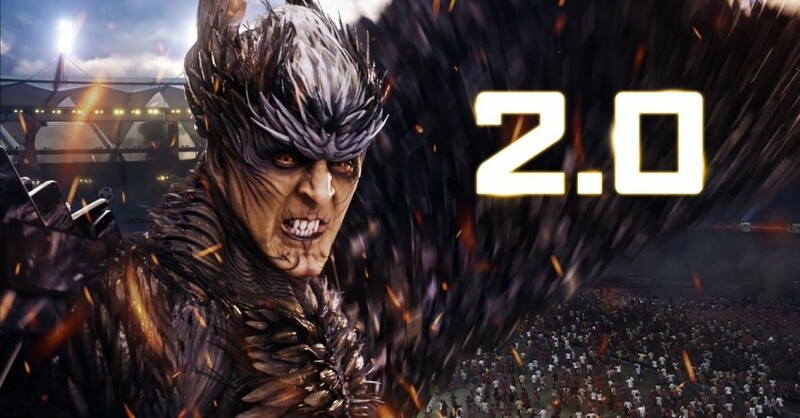 Shankar directorial 2.0 Hindi passed the Monday test with its box office collection in two digits. The movie maintained the momentum even on its day 6 (Tuesday). Starring Rajinikanth and Akshay Kumar, 2.0 Hindi version has had an excellent business over the weekend. After having a good start at the Indian box office with an earning of Rs 20.25 crore on Thursday (working day), the sci-fi thriller surprisingly had suffered a dip on Friday as it had collected Rs 18 crore on the second day. However, the movie's business picked up well over the weekend. It had collected Rs 25 crore on Saturday and Rs 34 crore on Sunday. 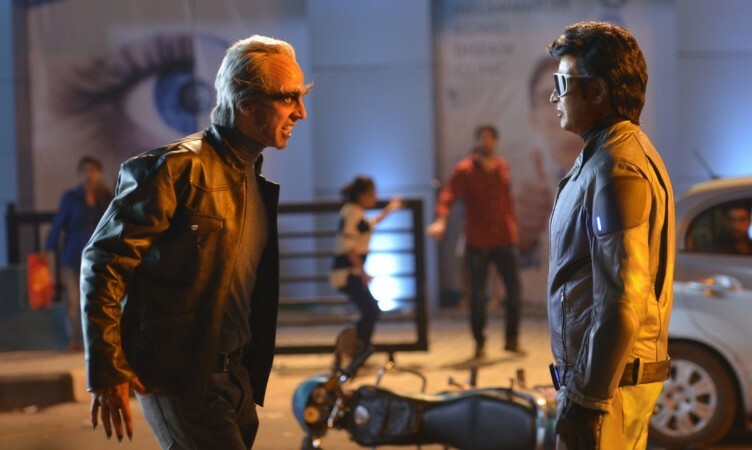 2.0 Hindi remained strong at the domestic circuit on Monday as well. It had managed to earn Rs 13.75 crore on the first Monday, crossing the century mark convincingly. Showing its potential at the box office, the mega-budget movie continued to earn in double digits on day 6 as well. According to Taran Adarsh, 2.0 Hindi collected Rs 11.50 crore on Tuesday taking the total movie business to Rs 122.50 crore. The film's business accelerated during the evening shows, with many of the shows going almost houseful in the North belt. "#2Point0 sets the BO on ... Double digits yet again on Day 6 [Tue]... The trending on weekdays is EXCELLENT... Thu 20.25 cr, Fri 18 cr, Sat 25 cr, Sun 34 cr, Mon 13.75 cr, Tue 11.50 cr. Total: ₹ 122.50 cr. India biz. Note: HINDI version," Taran Adarsh tweeted. Despite receiving mixed reviews from the critics, 2.0 has so far remained strong at the box office, and is likely to perform well for a couple of weeks more. Although, Sushant Singh Rajput and Sara Ali Khan starrer Kedarnath, which is going to be released next Friday, might hamper its Hindi collection, 2.0 is expected to still be able to rake in good moolah.